Apple and UK mobile phone giant EE have stuck a deal to offer 6 months of Apple music free to new or upgrading users to the EE mobile network. People familiar with the matter have reported that the CEO of EE flew out to Cupertino to get the deal done. At the time of writing an EE store employee, who for obvious reasons wanted to anonymous, reported that front line staff are already being briefed on the deal which will be completely seperate from Apple’s 3 month trial. The 6 months free Apple music offer is due to roll out soon and what better timing with the Apple Music Festival at the RoundHouse London coming up on September 18 – 30. 6 months of Apple free Apple music dwarfs any free trail offeres from rivals Spotify and Pandora who offer free premium service trails for up to 60 days if you Google around and with EE having pretty decent 4G coverage and speeds around the UK buffering shouldn’t be too much of an issue but of course keep an eye on your data limits. 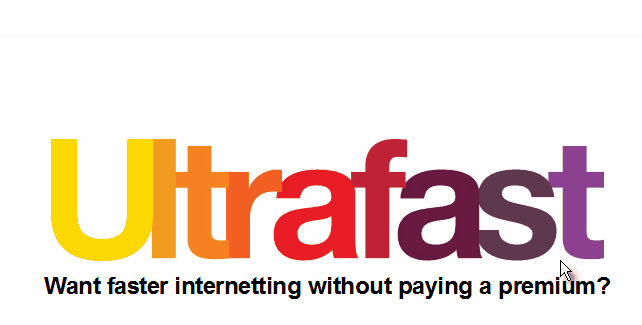 This deal follows hot on another deal where customers can get 6 months free BT sport. 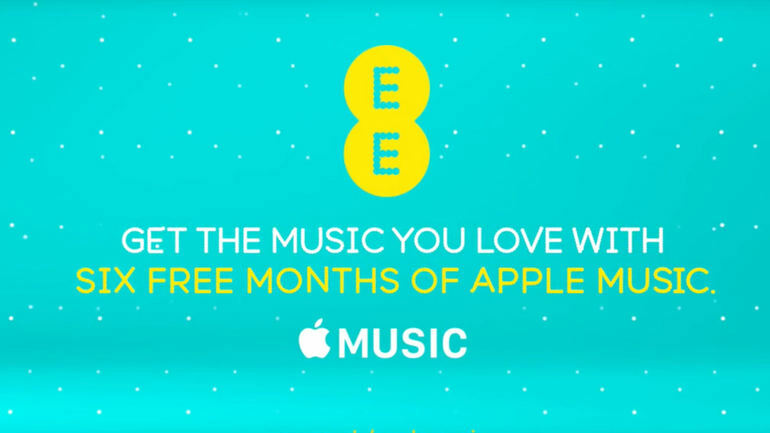 Find out more on the EE.co.uk website about six free months of Apple music. 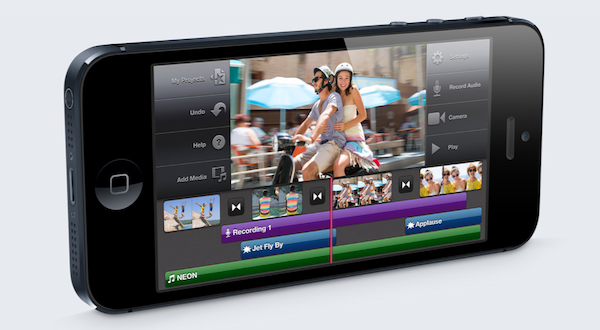 Apple : iPhone 5 Specification and Announcement Details. Well if you missed all the news that Apple let slip on their website, the iPhone 5 is now officially with us. 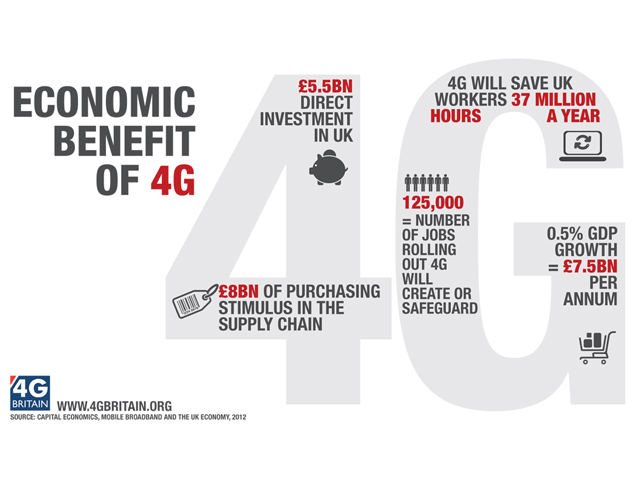 It’s got everything the 4S has — but thinner, lighter, better, and smaller. This article is scattered to say the least so bear with me whilst I try to collate the masses of information from the Apple 2012 Announcement. Continue reading → Apple : iPhone 5 Specification and Announcement Details.